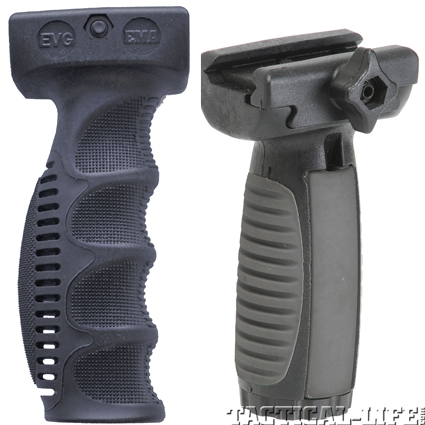 EMA Tactical introduces their new and improved vertical forward grips. 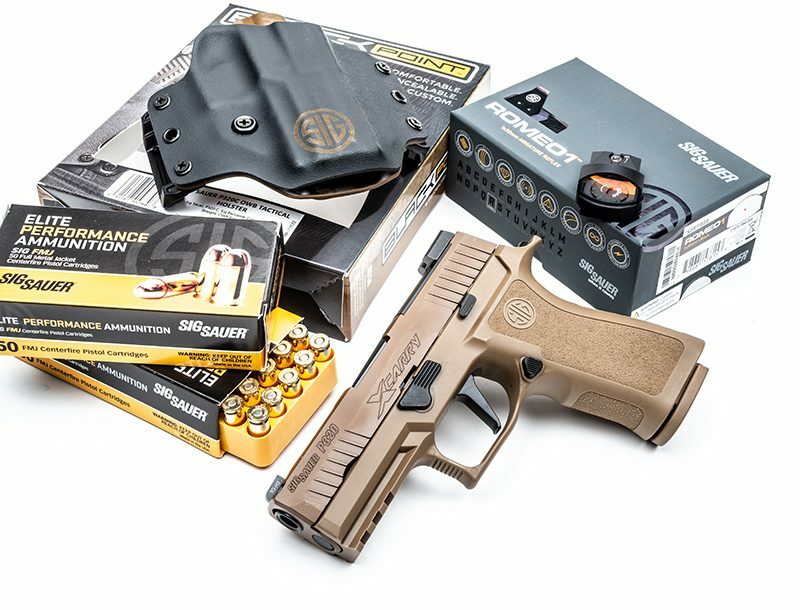 Both the Ergonomic Forward Grip and the Short Vertical Grip have been improved by the addition of rubber molded areas on the grips and the addition of other features. The Ergonomic Forward Grip now has a skeletonized molded rubber back to provide the operator with a more comfortable grasp. Skeletonization reduces weight while the rubber absorbs additional impact. The addition of checkering on the sides and gripping lines on the front provides a firm grip even when moisture is present. Precision manufactured from an extremely durable high density polymer and rubber molding. Manufactured in Israel. Lifetime Warranty. Available in Black, Tan and OD Green. EMAtactical.com. Seventeen caught in search for Ariz. deputy’s attacker — All are illegal immigrants; 3 suspected in attack.